There is always a "Guru" somewhere telling you that something is "dead". Usually, they tell you this to sell you their "New Shiny Method" and usually they are blowing smoke. 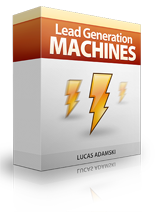 Well, one of today's guests was able to take a "dead" method and have amazing results with it...and then his partner used the same system to add 1,000 subscribers and make $1,000 dollars in just 7 days. Today we have Andy Brocklehurst and Barry Rodgers on the show to explain exactly how they're achieving these amazing results which they teach in their The 1K Whirlwind course. 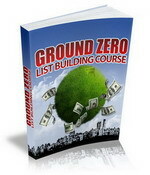 7-day course that will impact your business! 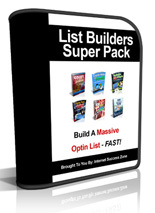 Six Dynamite List Building Products That You Can Use! 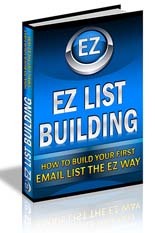 How To Build Your First Email List The Easy Way! 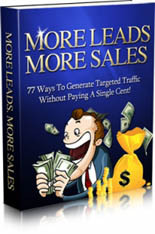 Gain More Leads And Sales For Your Online Business! May I ask where is the link? thanks! Oops sorry about that I forgot that in the Philippines we are 1 day early will wait for this though thanks mike!